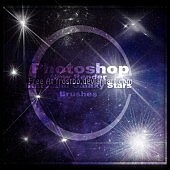 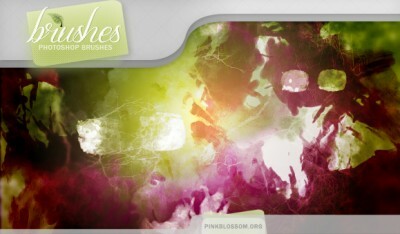 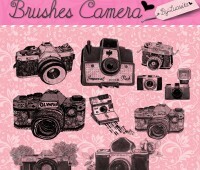 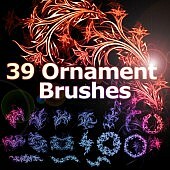 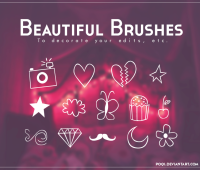 Brushes - Watercolor | Free Photoshop Brushes at Brushez! 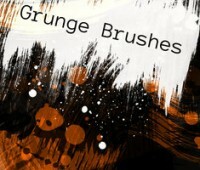 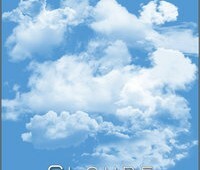 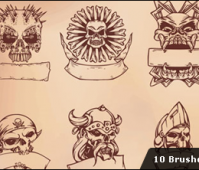 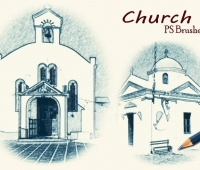 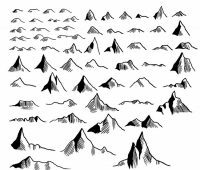 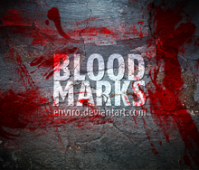 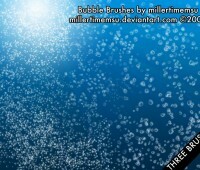 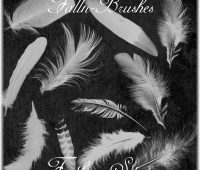 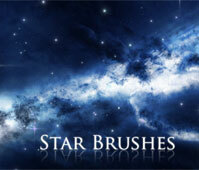 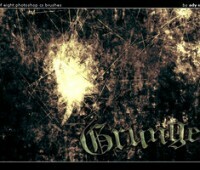 Other Info: Free brush set, click on download for the abr file. 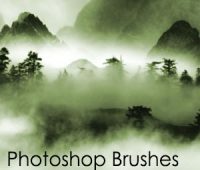 These brushes look like a watercolor painting. 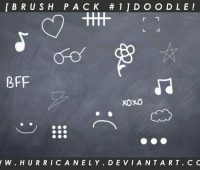 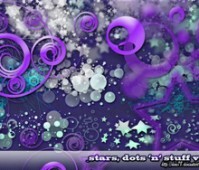 And you can use them with or without a drawing tablet.